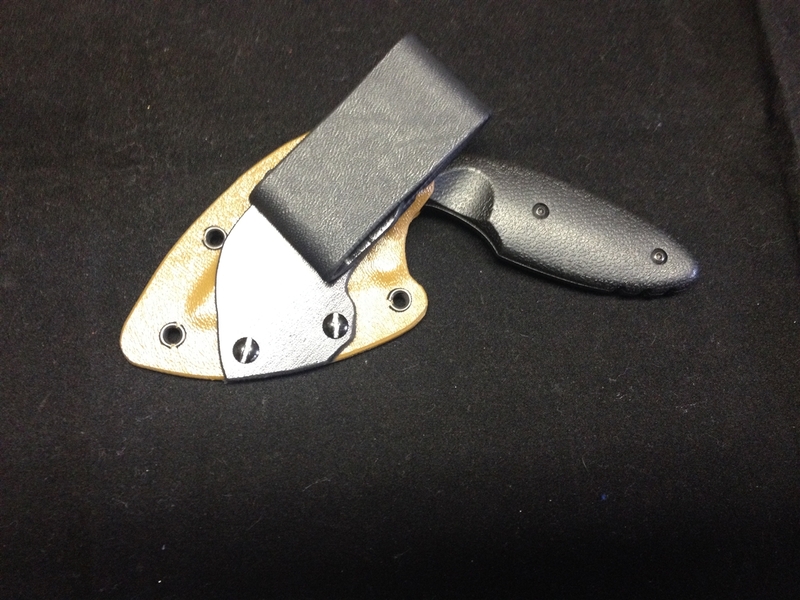 Our sheaths are made here in the U.S.A. from all U.S. made materials. 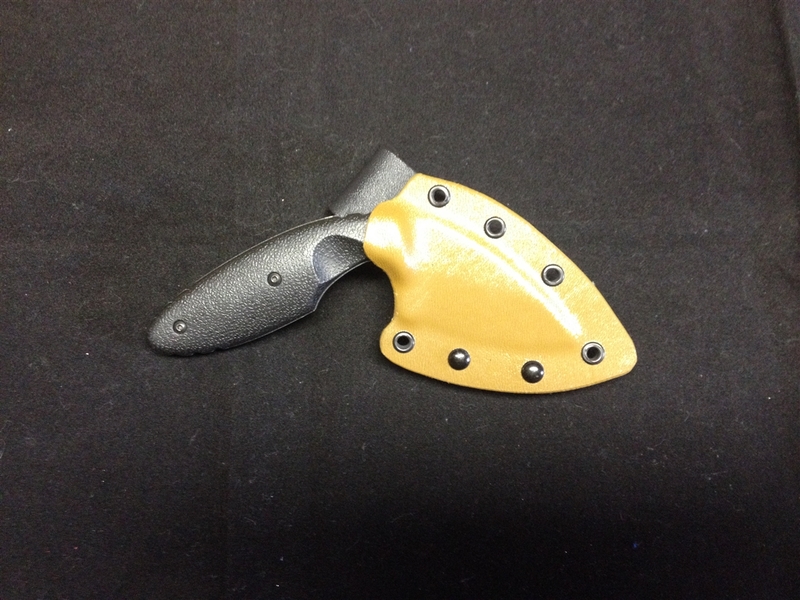 Each sheath is custom made for each customer. Nothing at Extreme Edge Is mass produced. 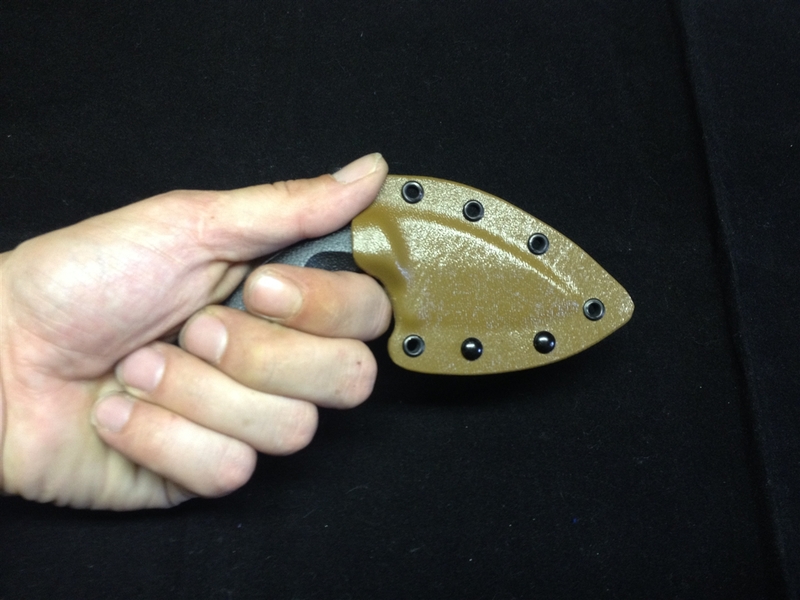 Note: Because our sheaths are not pre fab, there may be slight cosmetic differences in each sheath. Thank you for viewing our product. Feel free to message us about color choices and custom jobs. 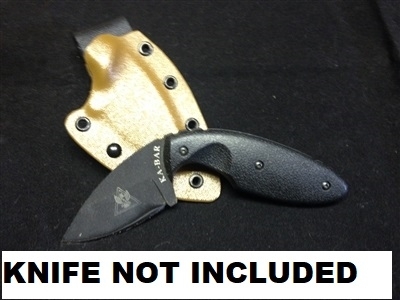 Check out our other sheaths we make and have up for sale.